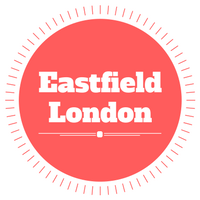 Eastfield-London started as an eBay-only shop. After initial success on eBay we decided to open our online shop outside of eBay. You can find most trendy, seasonal and high demand products in our shop. We are based in East London, UK. If you have any questions, please contact us: Email : support@eastfield-london.com OR through Messenger on our Facebook Page : Eastfield London. You can also visit our eBay store : Eastfield London.